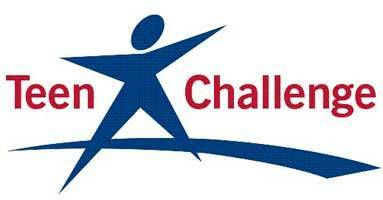 GALION — Christ United Methodist Church, 130 E. Walnut St., Galion, will host the Adult and Teen Challenge of the Firelands Women’s Choir at 10:15 a.m. on Sunday, Nov. 18, 2018. Adult and Teen Challenge is a long-term, in-patient program that is designed to help individuals who are struggling with addiction and life-controlling issues to experience true freedom through the Love of God in order for them to become productive and thriving members of society. At Adult and Teen Challenge, they offer a message of hope and freedom through a relationship with Jesus Christ. It is not just about freedom from drugs and alcohol, but freedom from everything that would keep those struggling from the destiny for which there were created. On Nov 18, the women’s choir will be performing at Christ United Methodist Church. The women in the choir will be sharing how God is working in their lives through both song and spoken testimony. This is a great opportunity for the community to see that there is a hope over addiction. Everyone is welcome to come out and hear a beautiful message on God’s transformative power. This would also be a valuable message for any youth groups or teenagers to hear.